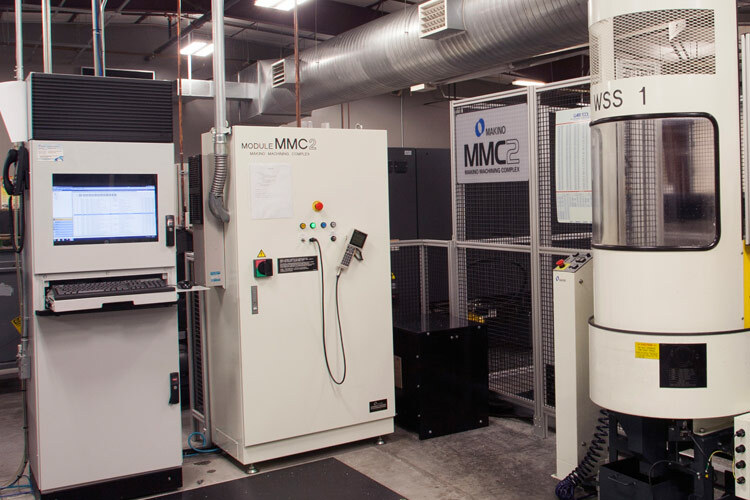 2A | Machine is a CNC, ISO 9001 and AS 9100 certified advance manufacturing machining shop for the aerospace, medical, prosthetic, motorsports, semiconductor and outdoor recreation markets. 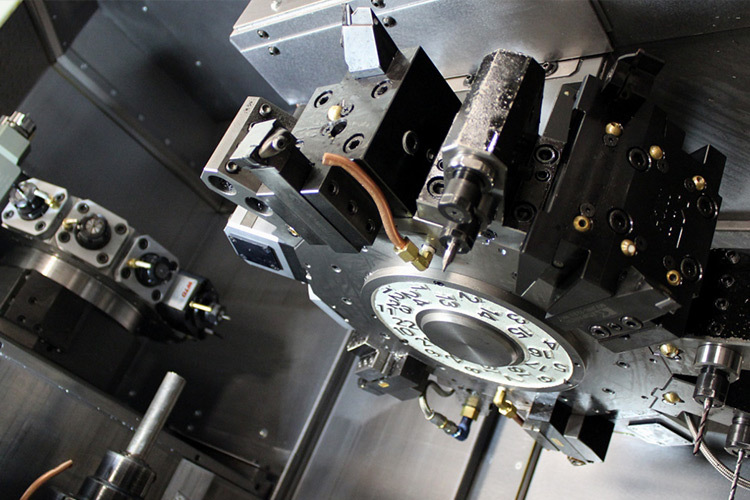 To ensure the highest possible quality in high-volume, technically demanding components, we take full advantage of the most sophisticated, state-of-the-art equipment on the market. The key to precision is accurate measurement and we have an extensive arsenal of cutting edge metrology equipment. We are a technology leader in quality and system management. 2A | Machine has an extensive arsenal of cutting edge metrology equipment. 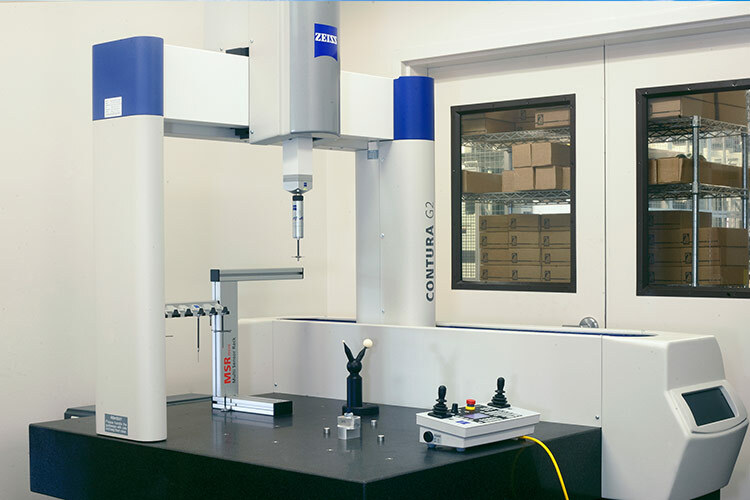 Our Zeiss Large Format CMM is one of the most advanced coordinate measuring machines in the industry. We are proud of our reputation as the first name in tight tolerance machining, consistently delivering the most technically challenging components. 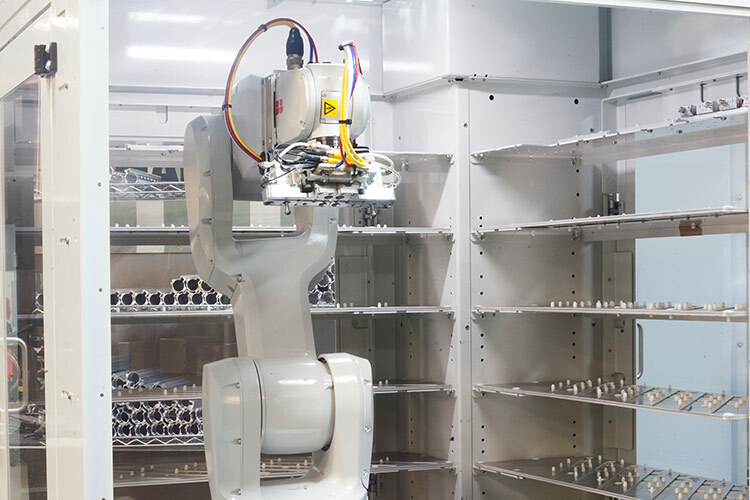 Complex production in a single, hands-free operation quickens output by reducing human interaction to a bare minimum, allowing our expert staff to concentrate on parts inspection and quality control.